Kromek USA is moving to a new purpose-built facility in Zelienople, part of Cranberry Township in Pennsylvania. For our next stage of growth, including the expansion of our medical imaging equipment business and our work on homeland security, we need a purpose-built facility that gave us greater flexibility for our production teams and clients. We also wanted to be closer to Pittsburgh and easier to reach from the airport and main roads. These improved transport links will make the new building easier to visit, and we will be inviting all our clients and distributors to takes a tour. We also know it will make recruiting engineers and scientists much easier. This part of Pittsburgh is growing fast, and we are delighted to be a part of it. We are also taking the opportunity of the move to replace the EV name with Kromek, which will be the sign on the new building. We are well underway with the work and everyone will be moved in by the end of June. But as with all building moves, we might hit some bumps in the road but will keep all our clients updated on what is happening – follow us on Twitter (@kromekgroup) to get the latest news on how the move is going and see more pictures of the new building. Artists impression of the new Kromek, Zelienople, Pennsylvania facility. 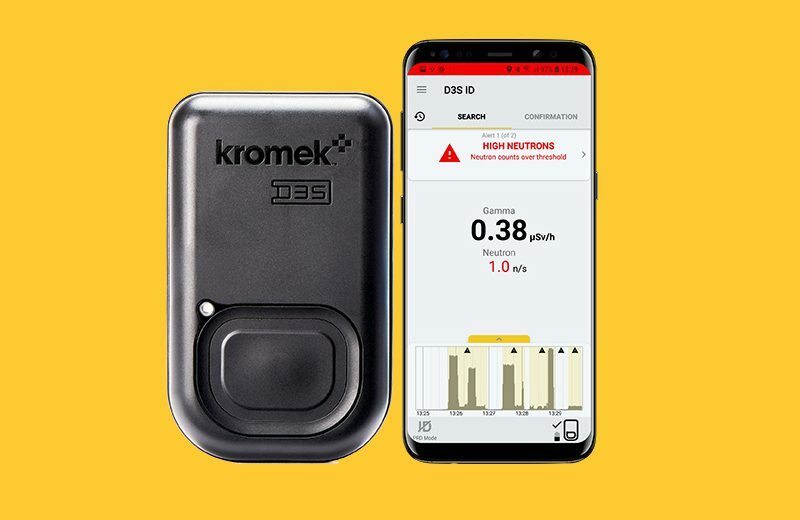 Dr Adam Tuff from Kromek will present at the event on 16 April as part of the conference workshop programme. 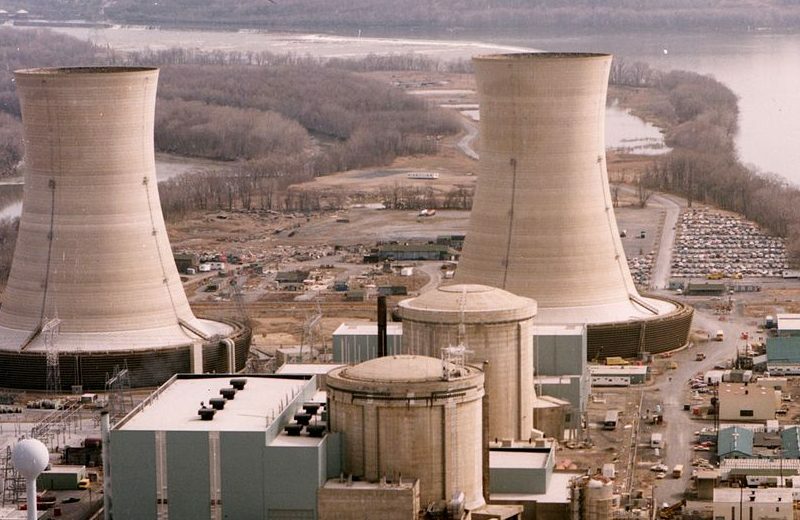 Kromek staff remember the Three Mile Island nuclear accident. 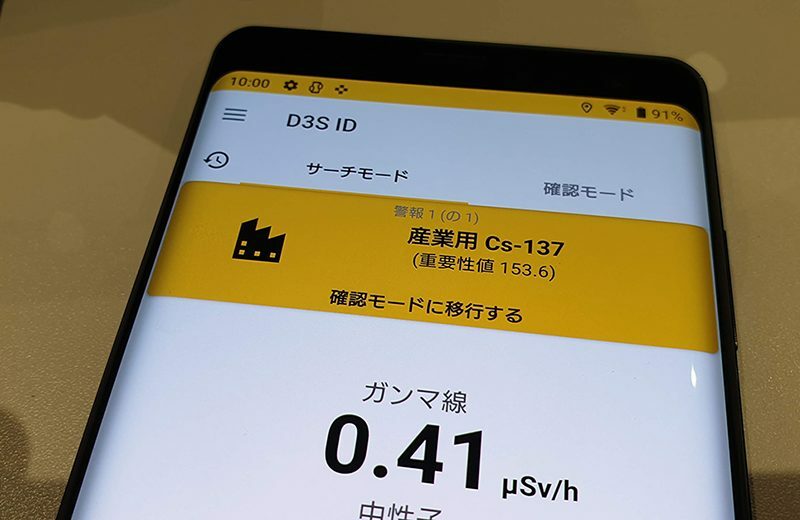 New translation for the D3S available, see it in acton here.